Professional Services will help you accelerate the value of Tableau or Alteryx and enable you to drive a culture of analytics within your organization. Our consultants know how to set your organization up for success. 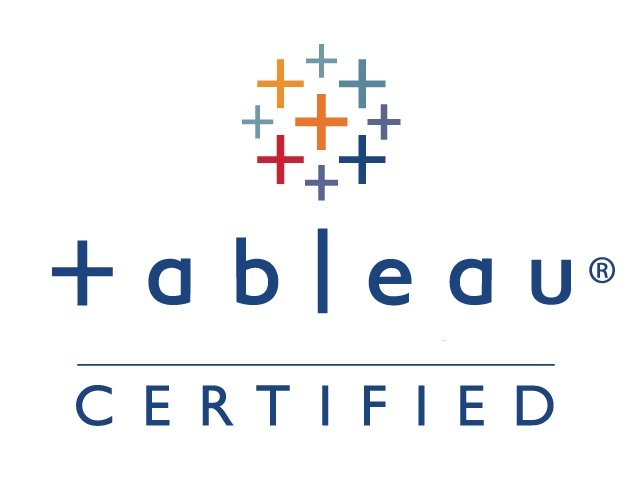 We are a fast growing Tableau & Alteryx Official Partner and have created a close relationship with the two companies. Our years of experience will accelerate your transition to an analytical culture. Certifications are part of much evidence of our expertise. Everyone involved in the delivery of our Professional Services is certified. We have deployed Tableau and Alteryx in Fortune 500 companies and complex environments. In addition to technical knowledge, we are passionate about the two products and will impart our passion to the rest of your organisation.